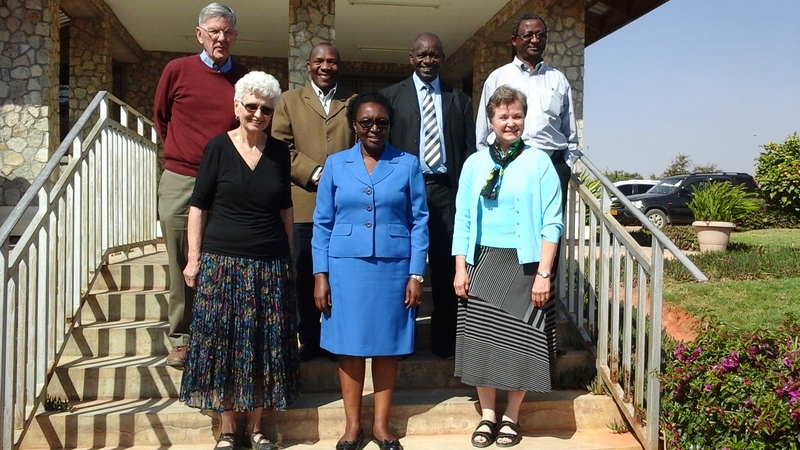 DCMC is managed by seven trustees – five Tanzanians and two Americans. Together, they work in partnership with DCMC’s management. DTHD supports the DCMC Trustees by providing resources, support and connections.